Product led growth is behind the rise of some of the largest SaaS companies including Slack, Expensify and Dropbox. To learn more about not only this go-to-market strategy, but how to hire for product roles at a product-first company, I spoke with Jack Shay, VP of Product at Pipefy. Below, some key takeaways from our discussion. 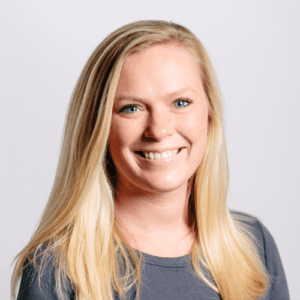 Amanda Walker: What is the role of product growth? Jack Shay: At the basic level a product owner should always be thinking about growing their product. The growth role just puts extra emphasis on being more of a cross-functional leader who can communicate how to think about ways the product grows the company. He/she thinks about how to engage other functions and teams about the philosophy of product helping to support growth all day every day across the business. It requires perhaps a bit more maturity and understanding the ways of thinking about growth loops, funnels, referral mechanics and word of mouth. AW: When should a company invest in a product growth leader? JS: If you have a product leader that is thinking about growth and can lead by example, I would think it would be one of your first three hires. But maybe not the first hire necessarily, it all depends on how close to the core of your idea growth mechanics are. At least consult with a specialist even if the issue is already in your head as a founder – it would be great to have a conversation about growth loops before you even start spending money. Is there a qualitative alignment in the product’s inherent mechanics or are you planning to just rely on word of mouth getting people into the product? If it’s the latter, the earlier the better. AW: Is there a difference between Product Growth and Growth Marketing? And do you need both? JS: You can absolutely have both or you can have one or the other, but I think of them as distinct. Something like Pipefy, by nature of the fact the product is a workflow, you are involving teams and stakeholders and they need to interact – that creates growth loops to work with. We already had this going on so the product growth specialist was product hire number 3. Ideally you might have both, but Pipefy is making a distinction between demand gen and the top of the funnel versus how do we keep them and grow them. 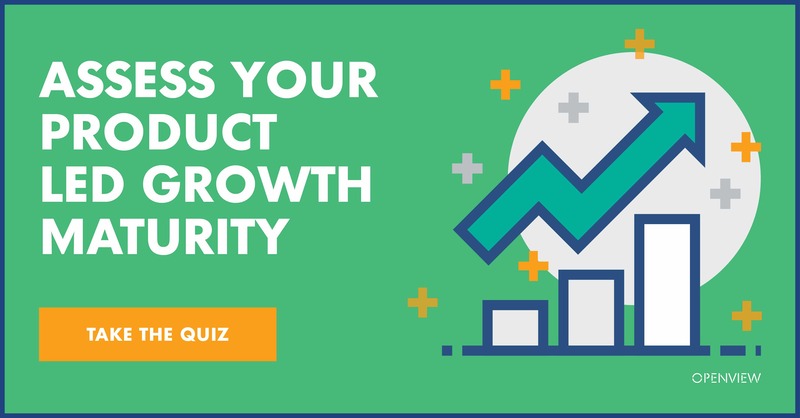 I would think it would be better and easier if you had to choose, to go with product growth, especially if your idea isn’t inherently growth-oriented. AW: Do companies that are not product led growth companies need a Growth lead? JS: If I was starting an idea and was passionate about it and it didn’t have these inherently product-driven aspects and exposure, I would want someone to come in and help to show where that could be. It would give the idea so much more opportunity to survive. In a situation when you don’t have something as aligned with the product inherently driving growth, you almost need to involve these hires earlier to make sure you are considering every possibility for the product to sell itself or you definitely need Growth Marketing to buy clicks and run tests for product-market fit. AW: What do you like to look for in a product growth leader? Or growth marketing? JS: When there are mostly just self-described practitioners in an emerging field and there are not industry standards yet in place, you do want to look at the candidate’s specific experience. Is this a person that was at a company when the product led the investors to the promised land and was creating something great? Were they there when the product ‘made it easy to grow’ or was there something else that made them successful? Slack, Facebook, other network-effect businesses where the product led the growth charge instead of, say, a great enterprise sales team or a killer new technology. A track record in a relevant area where they ‘just get it’. Someone with clear communication skills that can lead by example and can teach concepts to set up others for success. Correlated with that would be a background in behavioral science or psychology so you have confidence they understand what motivates people to do stuff you need them to do. AW: Do you need a growth person to compete? JS: It depends on how naturally aligned the product is to the growth of the company. I am making the distinction between a growth hacker, which you can have or not have, and a product growth leader, which you can have or not have. But having no one thinking about it in either arena certainly seems like a competitive risk. AW: Why was it important for a product growth leader to be one of your first hires? JS: Alessio (CEO of Pipefy) and I were fortunate to have thought leaders in the investor group drawing attention to product led growth as a discipline. I wouldn’t hire a product manager that didn’t naturally think that way though – if growth is not happening, then the product is not good and that’s a PM’s responsibility to figure out.